The file Might and Magic IX Fullscreen Fixes v.1.1 is a modification for Might and Magic IX: Writ of Fate, a(n) rpg game. Download for free. 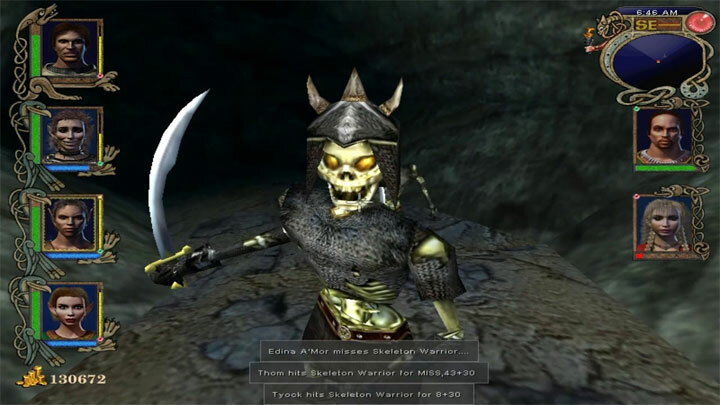 Might and Magic IX Fullscreen Fixes is a mod for Might and Magic IX: Writ of Fate, created by Garrett. Extract into game’s main folder and run install.bat.